Providing an official voice through which student opinions are expressed through shared governance of the University. Assisting in the protection of student rights and interests of the student body. Stimulating the educational, social, physical and cultural wellbeing of the University Community. Investing in and providing services and programs that meet the needs of students and the campus. Fresno State continuously creates amazing resources for students; however, they are often underutilized. This year, ASI would like to make both our own and campus-wide resources more accessible, as well as help students, become more informed about them. We would also want to actively work to improve upon these resources to help fulfill students’ basic needs and promote productivity. There is constant concern from Fresno State Students about their personal safety both on and off campus. ASI wants to focus on increasing students’ sense of security as they come to school each day by improving safety measures on campus and in the surrounding areas. 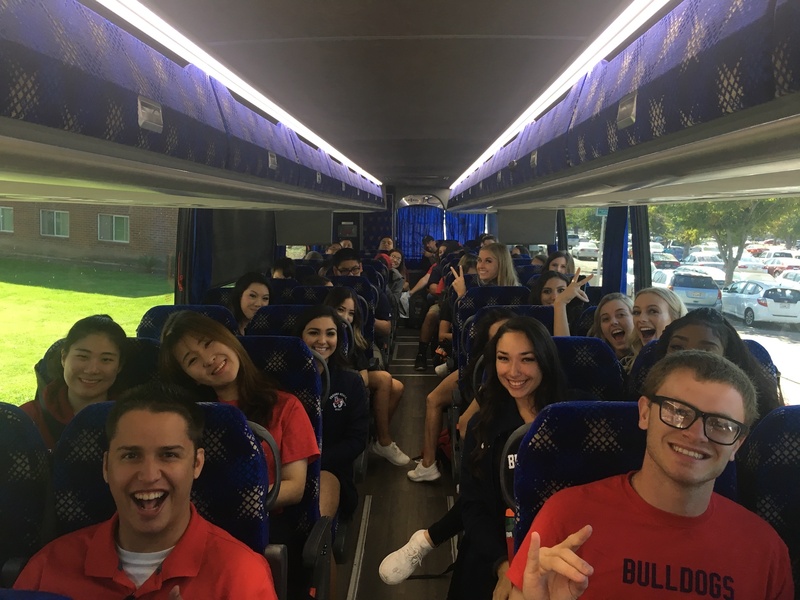 This year, ASI wants to foster a sense of community and belonging among students when they walk onto Fresno State’s campus. 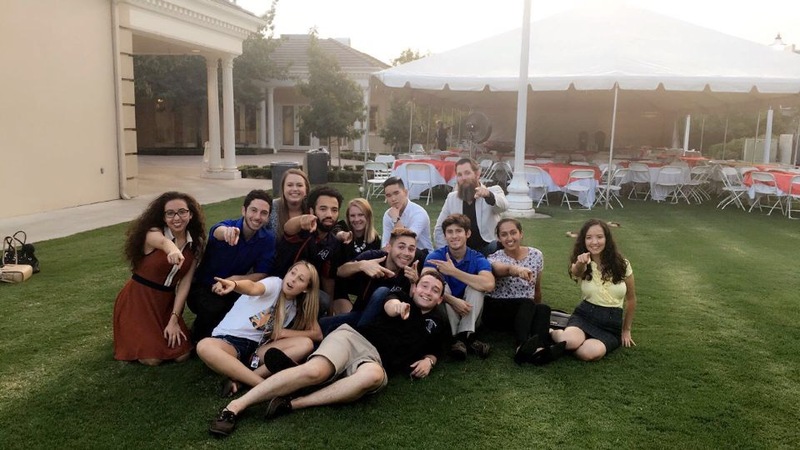 ASI would like to promote student success and increase campus involvement. By creating a more engaged student body, we can enhance the overall college experience and make students WANT to come to school. 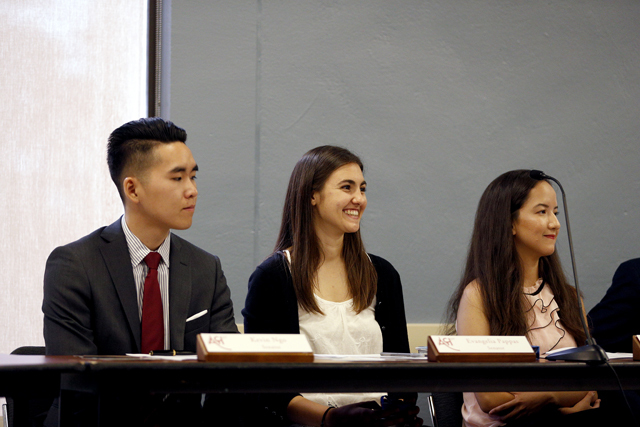 ASI wants students to be prepared for their future endeavors. We want to focus on career readiness and post-graduation success. Additionally, we want to make sure that students participate in civic engagement on a local, state, and federal level to ensure that they are well-rounded members of their community. As college students, we can sometimes overlook our own health on a physical, mental, and emotional level. 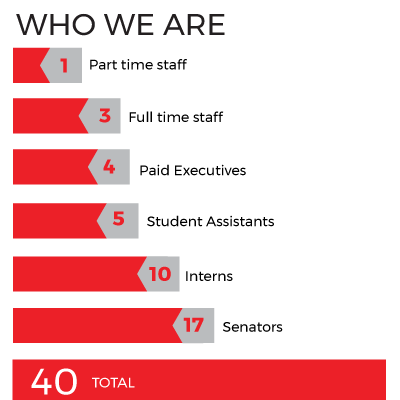 By actively promoting programs that address these areas, ASI hopes to increase overall student wellness. 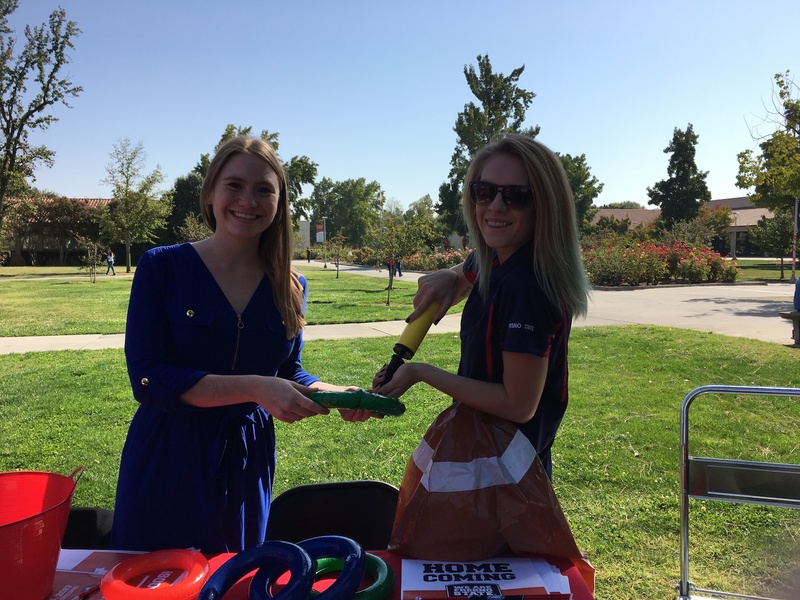 ASI would also like to promote sustainability on campus so that our resources can be preserved for future students. Associated Students, Inc. (ASI) At California State university, Fresno is a 501(c)3 not for profit corporation and the recognized student body auxiliary organization at Fresno State. Auxiliary organizations exist because the state recognized the need for certain activities at the CSU campuses, but determined that these activities would be best performed by one or more not for profit organizations having a legally separate relationship with their respective CSU campus. 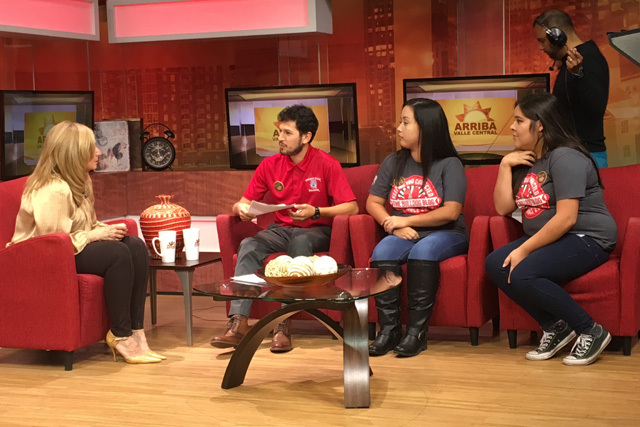 ASI provides support to a variety of programs aimed at meeting the needs of the students of the University. ASI serves as a vehicle for the participation in the governance of the University. 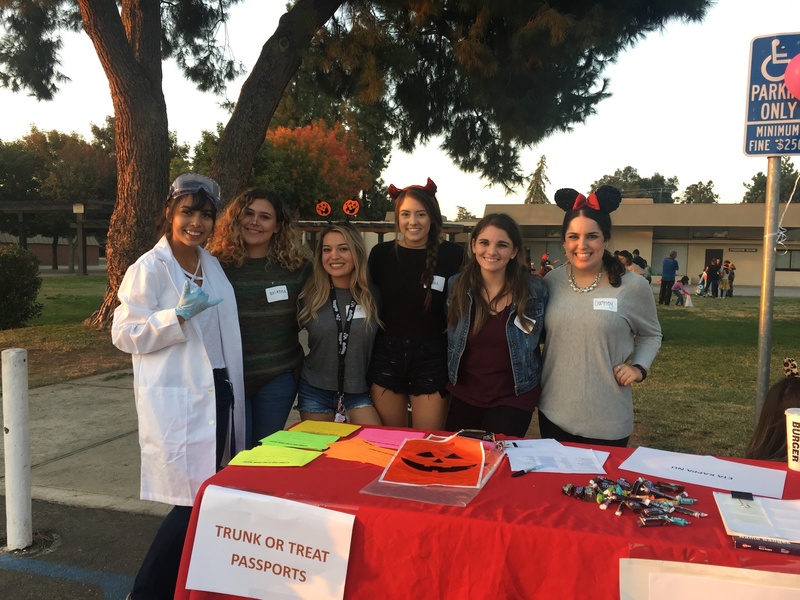 ASI also serves, as an auxiliary corporation, as the fiscal agent for student club and organization accounts and student-related programs and activities. 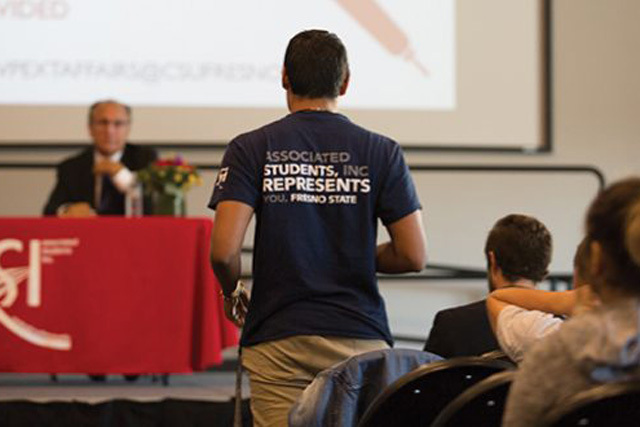 The operations and activities of ASI are integrated with campus operations and policies established by the University President and shall be overseen by the campus Chief Financial Officer or designee to ensure compliance. CHECK OUT OUR REPORT HERE!